Nothing says procrastination like writing a blog post less than 12 hours before the start of a sale! But I hope you will still find these tips helpful, especially if this is your first Lilly sale. 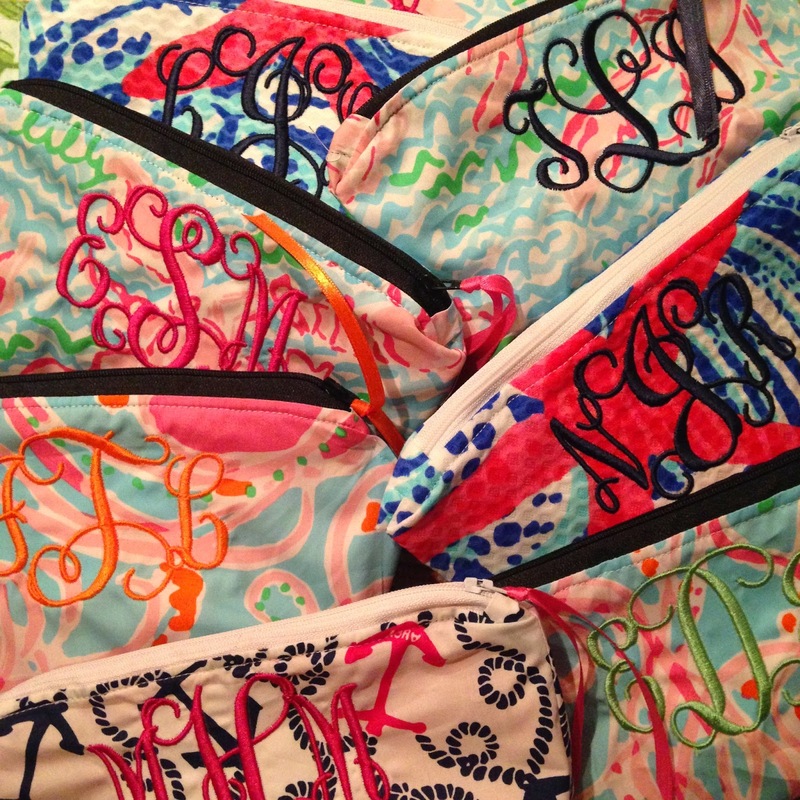 The last APS (after party sale) was my first ever Lilly sale. I think I might have owned one or two Lilly items before that but I was still a newbie for sure. That being said, I saw the "sale" prices and thought - you have got to be kidding me! That is way too much for a tank top! But I quickly learned after the sale was over what a dummy I was! Yes the prices are still high but if you want Lilly you have to accept the fact that you are not going to find bargain bin pricing for brand new stuff. 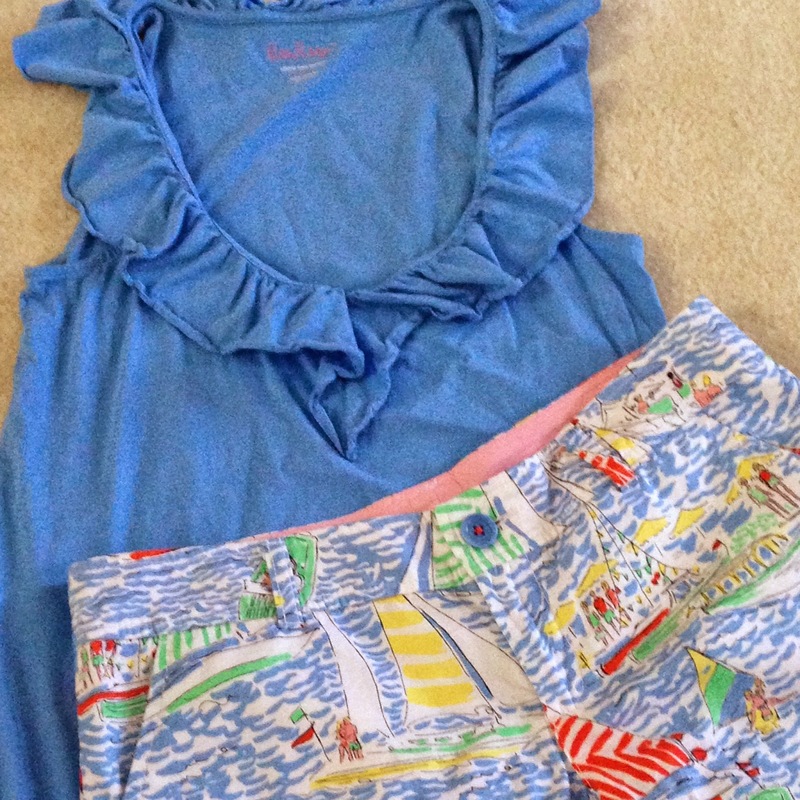 I've found my share of deals for Lilly (check out this post, this one, and this one!) but I am excited to go into tomorrow's sale with a different mindset than my first. Go onto the site right this second and create an account. Don't wait because the site will be down the hour before the sale tomorrow. You don't want to be wasting time typing in card numbers when you could be snagging the perfect dress! The other tip I have (along with everyone else, including the Lilly site) is to make multiple purchases. Having something in your cart does NOT make it yours! I did not follow this tip last time and lost out on several things. Now I know to buy buy buy, so what if you have multiple charges on your card? In the end you're paying the same amount because, oh yeah, shipping is FREE! Decide your top item and go for that first. I want dresses so I will be heading to them first and foremost. Don't think - okay think some what or you could end up with a large dose of buyer's remorse at the end of the day. But what I mean is if you love something, buy it immediately! If you don't someone else will and then you will be sad. Plus the best thing with Lilly is that you can so easily re-sell it. There are so many avenues to do that through and it will go quick especially if you sell it for what you paid for it. So if you regret buying something don't fret too much. Remember this isn't Amazon. Your purchases will not arrive two days later. Since there is such a high volume of traffic it takes some time to get your stuff. Oh and since you're making several purchases - expect several packages at your door! Side note, feel free to skip ahead if you don't want to see a rant :) Being an Industrial Engineer the fact that they send multiple packages drives me INSANE. Do they not see how much they are wasting on shipping costs?!?! They straight up tell people to make multiple purchases so they know that's what happens. Why not just put all the items together? If anyone from Lilly is reading this please let me know your reasoning because I seriously can not figure it out! Okay back to tips - I read some of these tip posts before my first sale and everyone talked about the awful site crashes. I guess Lilly got smart because I never experienced that last time! Lucky me! I hope the same goes for this one! P.S. - If you're interested in some stress-free Lilly accessories check out my Etsy shop (will re-open Jan. 9th) for makeup bags, hair bows, key chains, and more!